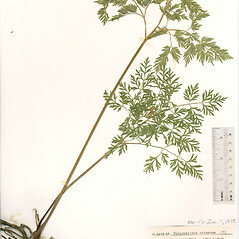 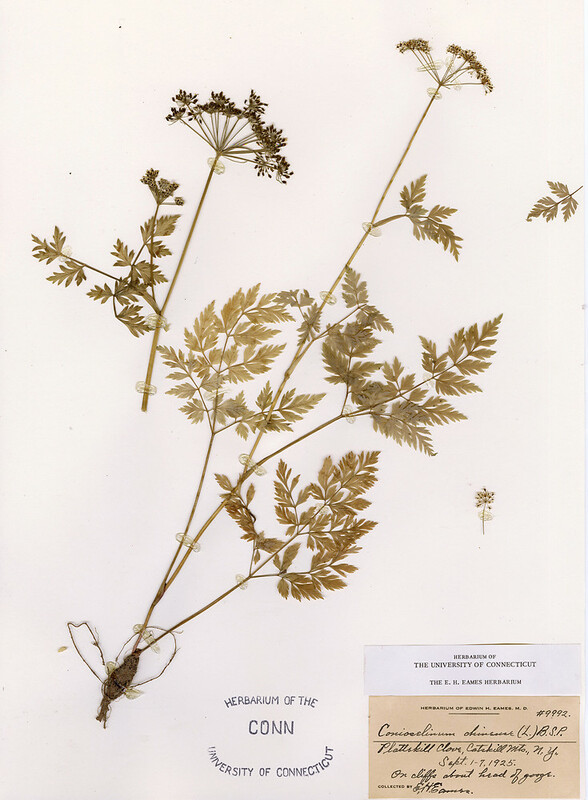 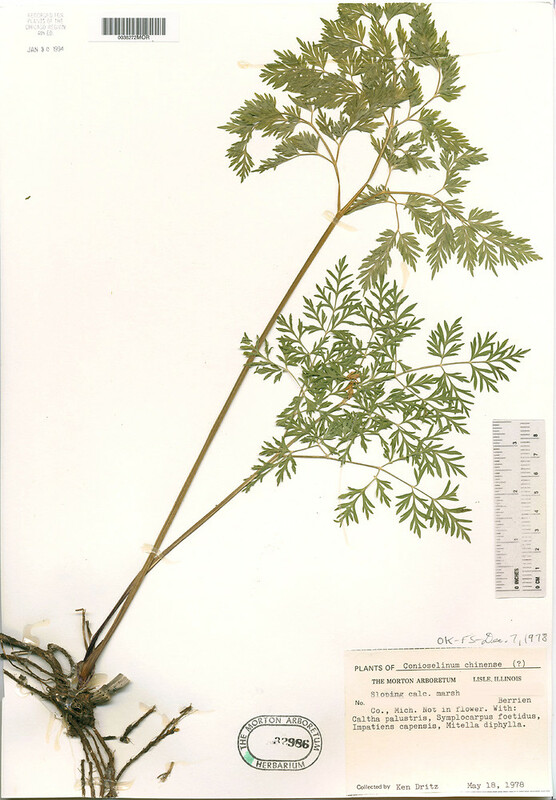 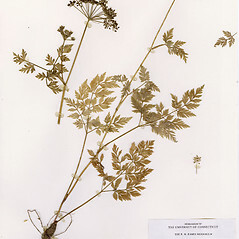 Chinese hemlock-parsley is a native plant of stream banks, swamps and riparian forests, and is rare in some parts of its range. 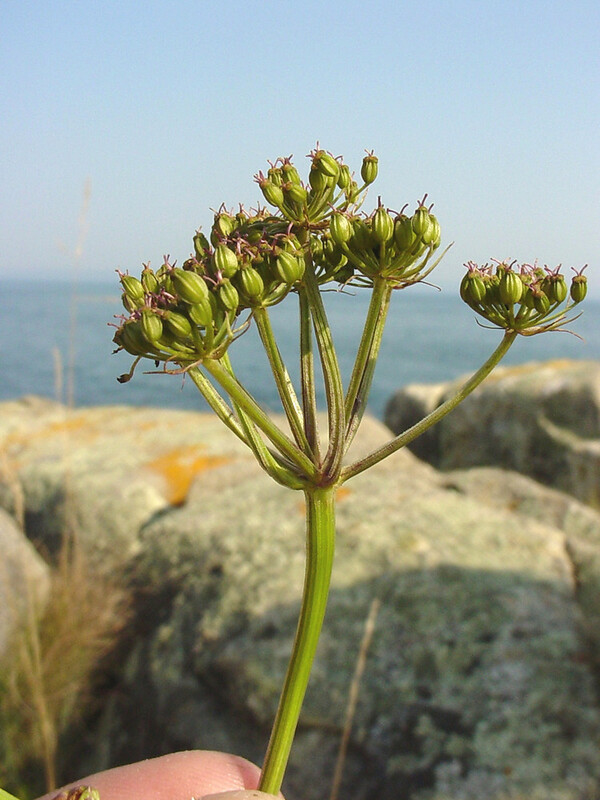 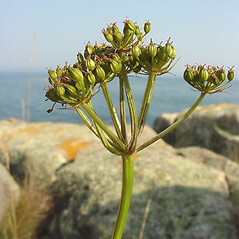 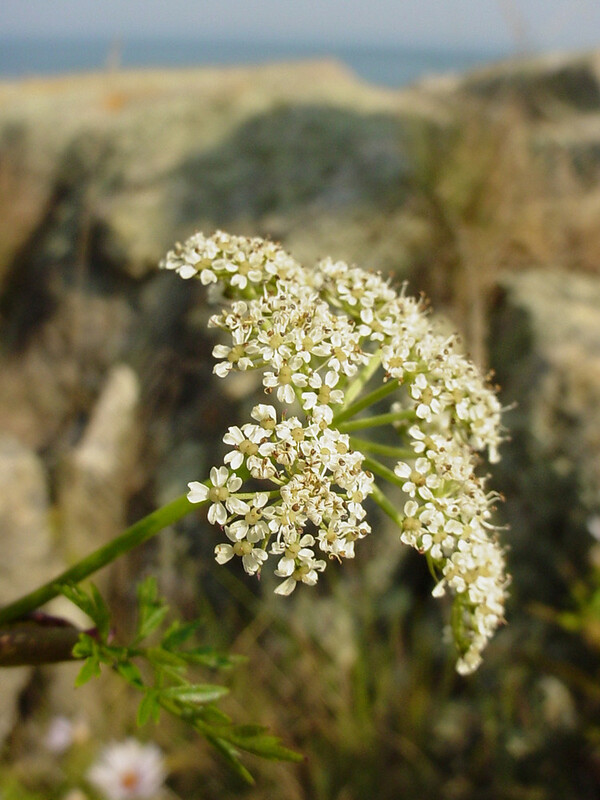 The Micmac People used this plant in combination with others to treat bladder infections. 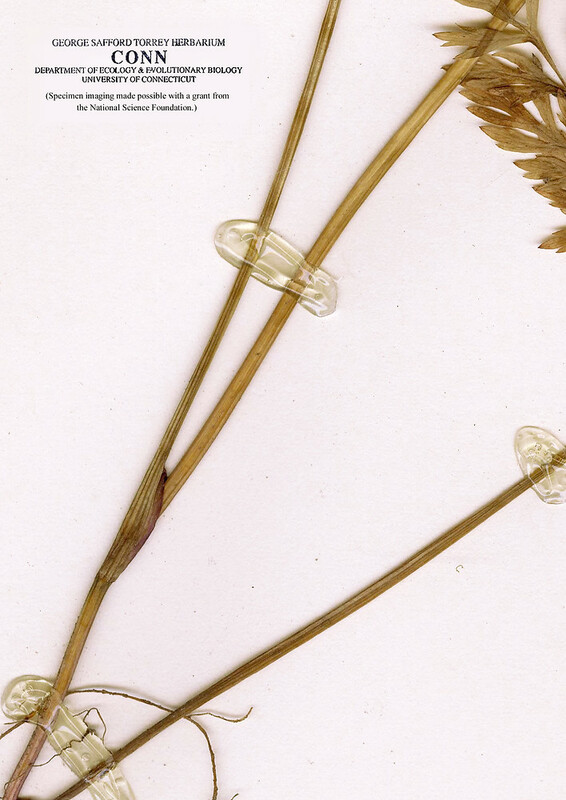 schizocarps suborbicular in outline, with low, blunt abaxial ribs, bractlets subtending the umbellets narrow-lanceolate to lanceolate, and stems hollow (vs. C. chinense, with schizocarps elliptic to oblong or ovate-oblong in outline, with prominently raised, thin-edged, abaxial ribs, bractlets subtending the umbellets linear to narrow-lanceolate, and stems solid). 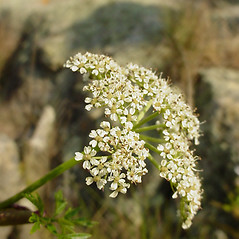 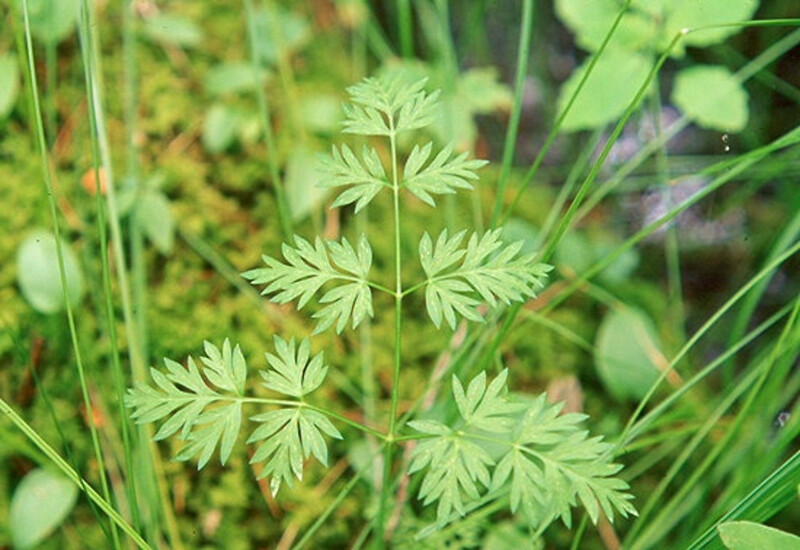 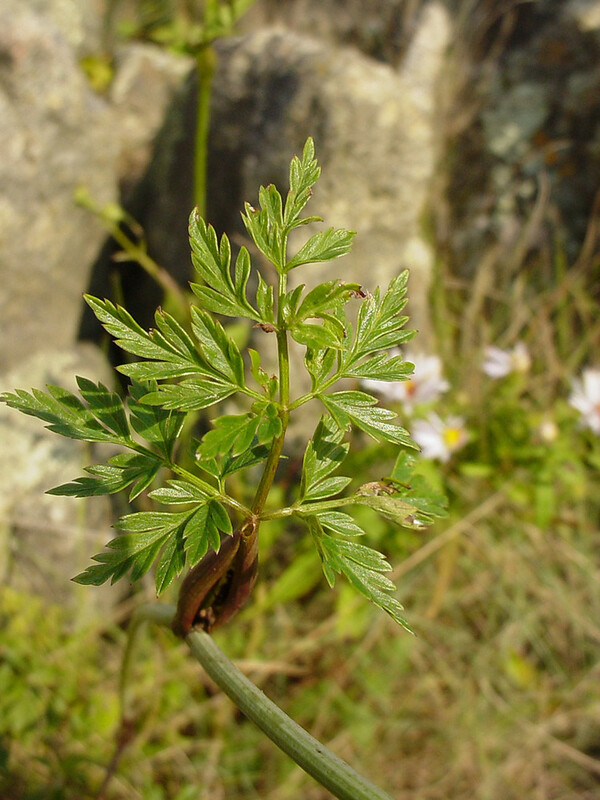 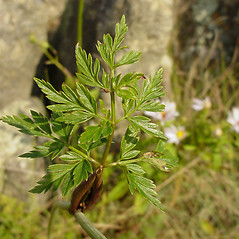 Chinese hemlock-parsley. 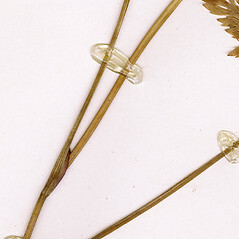 CT, MA, ME, NH, VT; also reported from RI by George (1992), but specimens are unknown. 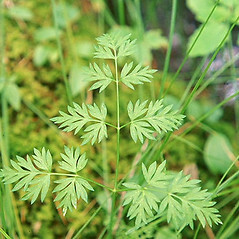 Stream banks, swamps, riparian forests.